REDUCED FROM $18,995! Sisbarro Certified, CARFAX 1-Owner. Redline 2 Coat Pearl exterior and Lt Frost Beige/Black interior, SXT trim. 3rd Row Seat, Rear Air, Dual Zone A/C, Keyless Start, iPod/MP3 Input, Alloy Wheels, TRANSMISSION: 6-SPEED AUTOMATIC 62TE, COMFORT/CONVENIENCE GROUP, RADIO: 4.3S, ENGINE: 3.6L V6 24V VVT SEE MORE! Dodge SXT with Redline 2 Coat Pearl exterior and Lt Frost Beige/Black interior features a V6 Cylinder Engine with 283 HP at 6350 RPM*. ENGINE: 3.6L V6 24V VVT Engine Oil Cooler, Flex Fuel Vehicle, Touring Suspension, Dual Bright Exhaust Tips, 3.16 Axle Ratio, COMFORT/CONVENIENCE GROUP Power 4-Way Driver Lumber Adjust, Power 6-Way Driver Seat, RADIO: 4.3S SIRIUS Satellite Radio, For More Info, Call 888-539-7474, TRANSMISSION: 6-SPEED AUTOMATIC 62TE. Rear Air, iPod/MP3 Input, Aluminum Wheels, Keyless Start, Dual Zone A/C. Third Row Seat, Privacy Glass, Keyless Entry, Child Safety Locks, Steering Wheel Controls. No-Cost Warranty4Life Power Train Protection, Pre-Owned CarFax Check & 133-Point Best Test Pre-Owned Certification, 72-Hour Pre-Owned Exchange Privilege, $1600 Customer Advantage Savings Package with every purchase, $100 Referral Rewards Club Was $18,995. 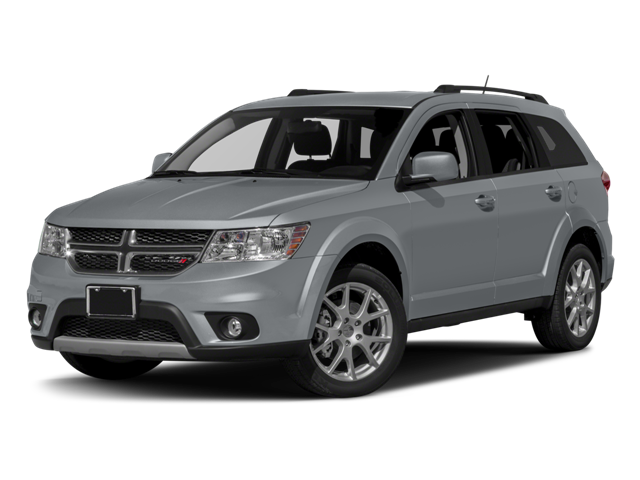 Hello, I would like more information about the 2017 Dodge Journey, stock# P16522. Hello, I would like to see more pictures of the 2017 Dodge Journey, stock# P16522.